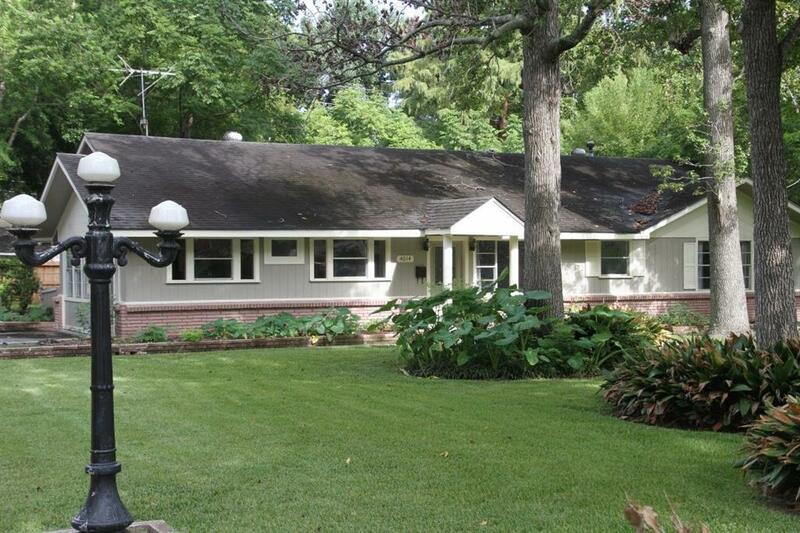 Lovely Ranch Style home on huge 25,500 sq. ft. lot! This property did not flood during Hurricane Harvey. 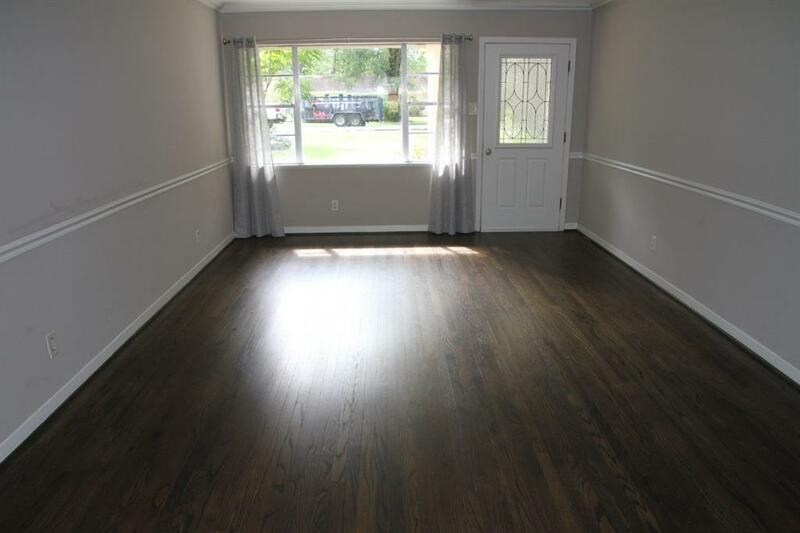 Main house features freshly painted walls & refurbished hard wood floor throughout. Formal dinning & living room with open concept kitchen & den . Kitchen complete with granite counter tops, new cabinets & new stainless steel appliances! 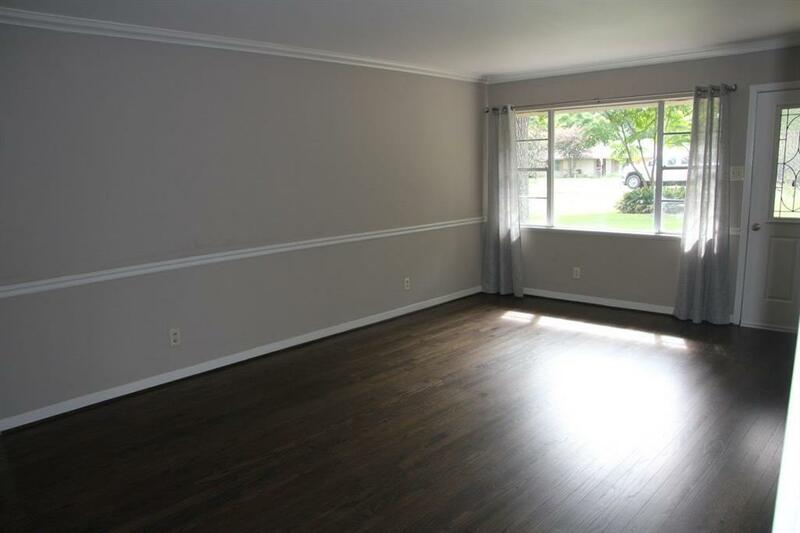 Lovely master bedroom with en suite & walk in closet. For an added bonus, there are TWO 1 bedroom / 1 bath cottages complete with walk in closet & laundry room. Cottages are located on the perimeter of the property. 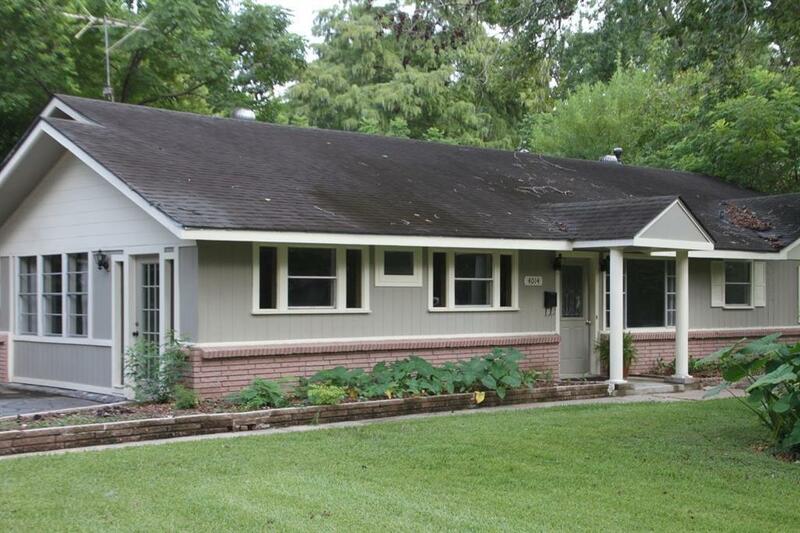 Large backyard with plenty of greenery & mature trees that provide adequateshade for this beautiful property! There is a detached oversize 2-car garage with room for a workshop! This property is being sold for lot value! Come see this unique gem before it's gone!